On October 7, our beloved trustee Mr. Washington SyCip passed away peacefully on his flight to Vancouver from Manila. He was 96 years old. SyCip has been a close adviser of the Zuellig family. In April 2008, he became a member of the Zuellig Family Foundation board of trustees and had since supported ZFF’s health leadership programs. He served as a BOT member for nine years. 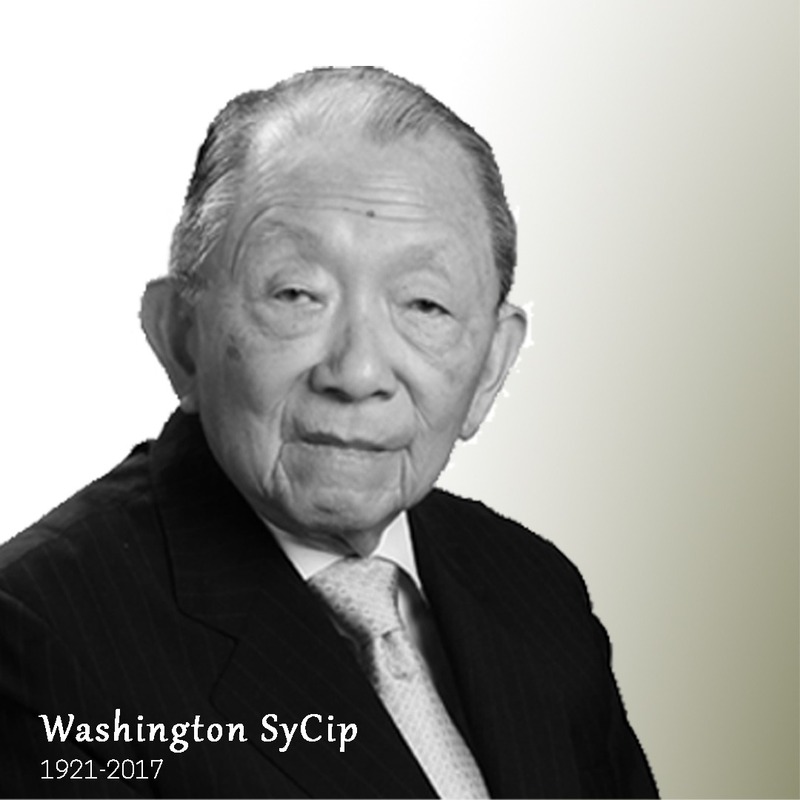 SyCip was more known as a prominent business icon who founded the SGV & Co., one of the largest accounting firms in Asia, and the Asian Institute of Management. He sat on the board of many other Philippine and international companies and foundations working for causes like better education, poverty eradication, and public health development. We in the Foundation will celebrate his life and continue his mission.